Welcome to the 2014 and 2015 online biennial report for the Child Health and Development Institute (CHDI) and our parent organization, the Children’s Fund of Connecticut. The report features ways we have advanced meaningful changes and delivered measurable results so that our State’s systems, policies, and practices work better for Connecticut’s children and families. During the two-year period covered by this report (October 2013-September 2015), the State’s focus on strategic planning in the areas of children’s mental health, early childhood, and health care provided unique opportunities to redesign and improve systems and services for children. CHDI played a significant role in developing and supporting system-wide plans in each of these areas, working with partners across state agencies, community members, providers, and advocates. In addition, CHDI and CFC were instrumental in advancing innovations in child health care services such as care coordination collaboratives, mid-level developmental assessments and maternal depression screening. 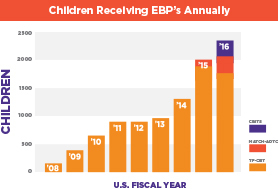 Our work in children’s mental health resulted in more children benefitting from evidence-based children’s mental health practices, trauma-informed care, and school-based mental health care. In early care and education settings, we supported workforce development improvements that promote infant mental health, ensure safe medication administration, and identify children’s health, developmental, and behavioral concerns as early as possible. These are just a few highlights of our work to improve systems, policies and practices so that children in Connecticut have access to comprehensive, high quality, community-based health and mental health services. I encourage you to explore this biennial website for more information about how our work advances meaningful change and measurable results so that all children have the best opportunity to thrive. Ensuring healthier outcomes for children through effective policies, stronger systems, and improved practice. The Child Health and Development Institute of Connecticut (CHDI) and our parent organization, the Children’s Fund of Connecticut, advance changes that result in improved outcomes for Connecticut’s children. Together, we help children reach their full potential by building stronger health, mental health, and early care systems that provide a sturdy foundation from the start, so children can thrive now and in the future. Learn more about CHDI’s mission, history and work by exploring our website. We are building a comprehensive system of care to identify and treat children who experience traumatic events and toxic stress, and mitigate their harmful developmental effects. This includes universal trauma screening, development of a workforce to deliver evidence-based trauma treatment, and collaboration across Connecticut’s child-serving systems to implement trauma-informed practice and policy changes. 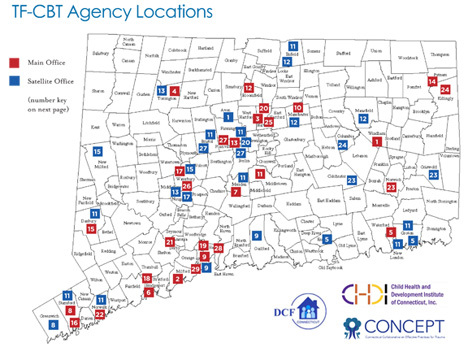 In partnership with Connecticut DCF, CHDI has helped: disseminate evidence-based trauma treatments (TF-CBT, CFTSI, CBITS and MATCH) across Connecticut, develop the Connecticut Trauma Screen, and advance trauma-informed policies and practices across child-serving systems. — TF-CBT discharge results showed a significant reduction in PTSD symptoms. CHDI helps children’s mental health providers deliver the most effective treatment available by identifying evidence-based treatment models and bringing them to Connecticut. Our approach ensures these research-based models work in real-world settings, resulting in better outcomes for children and families. 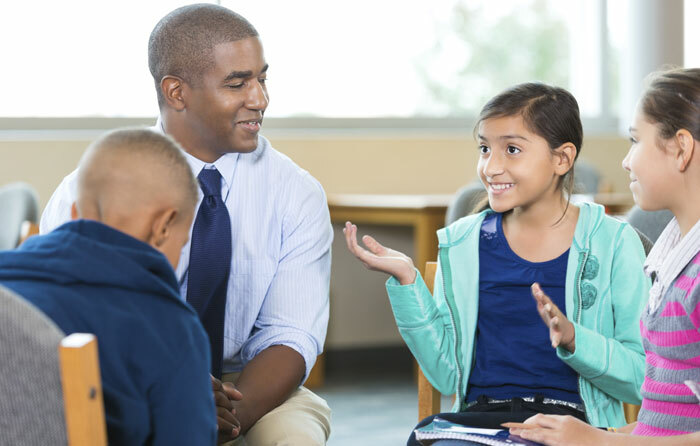 We help schools identify and connect students with behavioral health concerns to community-based services, decreasing the likelihood of suspension, expulsion or arrest, and promoting better academic outcomes and overall well-being. 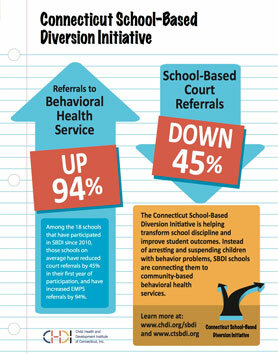 CHDI co-developed the Connecticut School-Based Diversion Initiative (SBDI) and is helping schools across the state reduce student arrests and address underlying behavioral health concerns. — Among schools participating since 2010, the average reduction in court referrals during their first year was 45% and increase in EMPS (Emergency Mobile Psychiatric Services) referrals was 94%. CHDI is working with state agencies, providers, and families to transform Connecticut’s behavioral health system. CHDI facilitated the development of a long-term plan for system reform and is advancing changes that will result in a higher quality, more comprehensive, and accessible system for children and families. — A new statewide infrastructure, a Care Management Entity (CME), was established and has begun to integrate funding and management of behavioral health services for children with serious behavioral health needs. — As coordinating center for the State’s CONNECT Initiative, CHDI facilitated partnerships between families, communities, state agencies and service providers to address family engagement, data integration, network of care analysis, workforce development, cultural and linguistic competency, and social marketing through regional teams and six statewide committees. 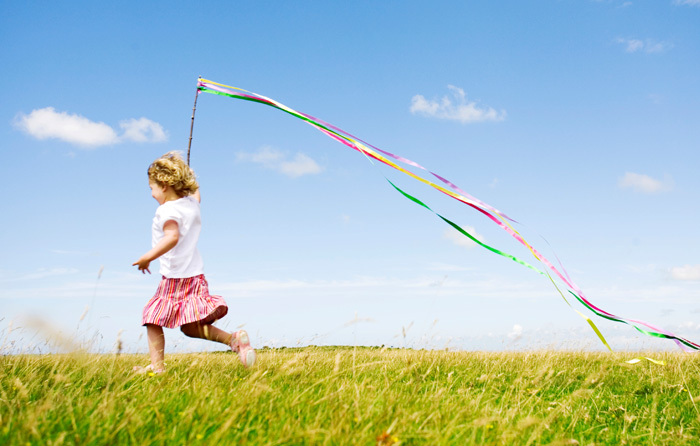 In addition to their physical health, children’s positive development depends on their social and emotional well-being. CHDI improves access to quality children’s mental health services by identifying and implementing effective models of treatment and advancing behavioral health system changes so children can thrive. 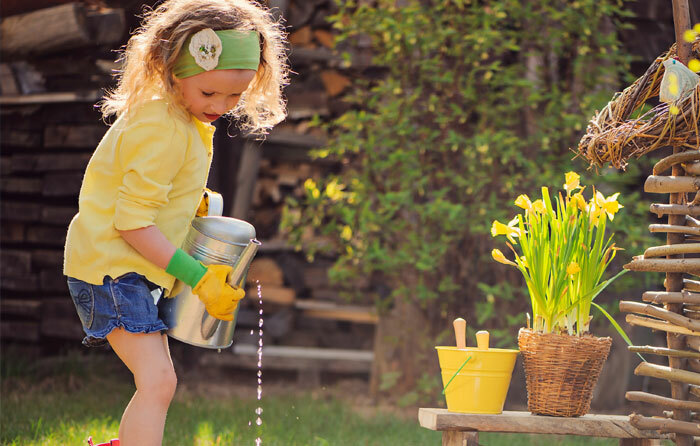 The Children’s Fund of Connecticut, a public charitable foundation, is dedicated to improving children’s health and well-being. To carry out this mission, the Children’s Fund champions sustainable system, policy and practice improvements through grant making and though the work of its non-profit subsidiary, the Child Health and Development Institute of Connecticut (CHDI). The Children’s Fund serves as a financial catalyst and CHDI translates the Fund’s mission into action. Together, they advance a comprehensive health care system in Connecticut that promotes children’s optimal health, development, and well-being. Learn more about the Children’s Fund of CT (a supporting organization of Connecticut Children’s Medical Center) by visiting www.childrensfundofct.org. Connecticut is in the process of implementing changes to our health care system that will promote health and improve efficiency. CHDI is engaged in this effort to assure the new system benefits children and their families. 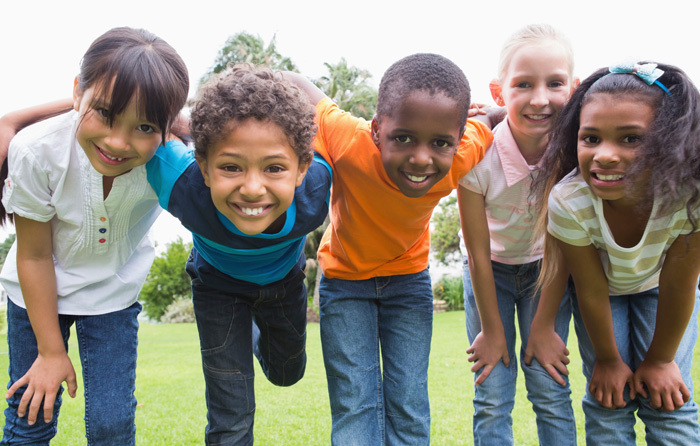 Quality improvement measures that benefit children’s health, such as developmental and behavioral health screening were included in State health reform efforts. We identify, test, and implement new and better ways to deliver child health services, so systems are more efficient and effective. CHDI initiated and supported the development of several innovations including care coordination collaboratives, mid-level developmental assessment, and primary care and subspecialty co-management. 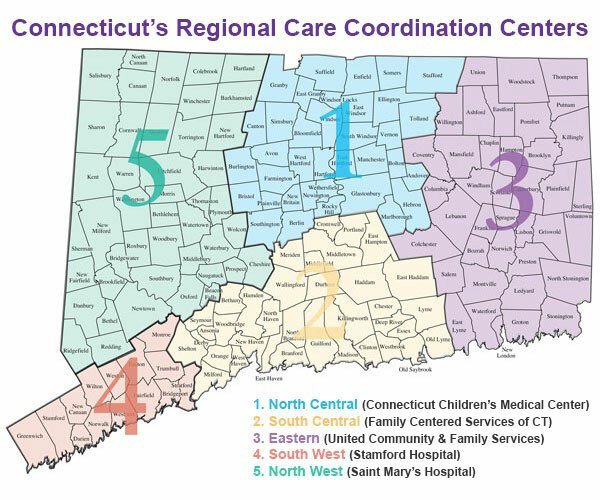 Connecticut Children’s Office for Community Child Health is disseminating these innovations across the state and nation. — MLDA was expanded from one to four sites across Connecticut, with plans for future statewide expansion. MLDA model is also being replicated in other states through Help Me Grow. Read more about care coordination collaboratives here. Our EPIC program gives providers information and tools to implement best practice changes. EPIC offers free office-based trainings and connects practices to local resources to help them better address their patients’ needs. We train providers on a range of topics including trauma, maternal depression, behavioral health, developmental screening, and lead exposure. 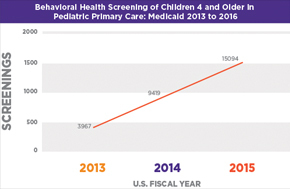 — Increased the number of developmental screens billed to Medicaid for children under age 3 by 65% (between 2013 to 2015). 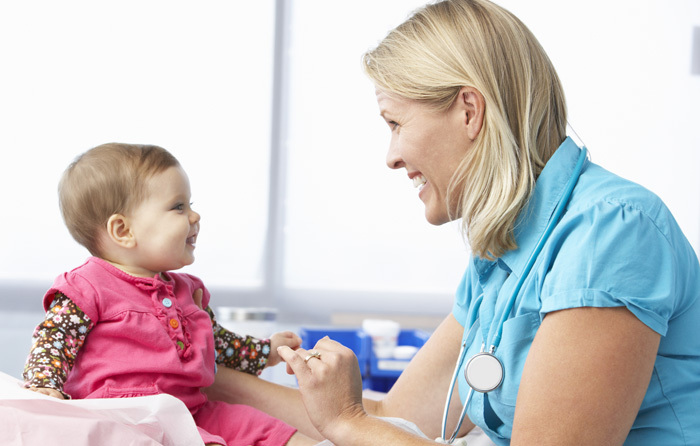 CHDI assists pediatric primary care practices in becoming recognized medical homes – accessible, family-centered, culturally competent primary care practices that are well coordinated with medical subspecialty and community services. Ensuring healthy outcomes for children begins with health promotion and early detection of concerns. 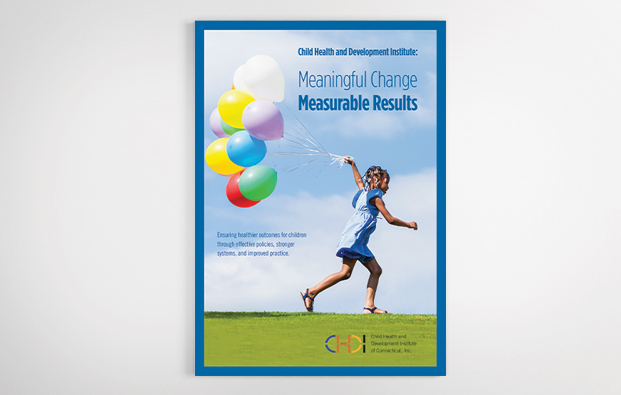 CHDI advances primary care practice improvements that ensure the promotion of good health, early detection of concerns, and connection of children to specialty and community services that contribute to long-term health and well-being. The development of healthy social-emotional skills through secure attachment with a caregiver lays the foundation for a child’s mental health. CHDI is translating infant attachment research into practice changes and policy solutions by supporting the development of a workforce trained to advance the social and emotional development of children beginning in their earliest years. The Connecticut Association for Infant Mental Health (CT-AIMH), with support from CHDI, the Children’s Fund, and State agencies, provided competency-based training for professionals working with young children and their families. — CT-AIMH in partnership with CHDI trained 95 early care providers from center based early care and education settings, home care settings, and family resource centers in 2014 and 2015. Additionally, CT-AIMH reached over 800 professionals with trainings in 2014 and 2015. — 42 professionals earned the CT-AIMH Endorsement (IMH-E®) since 2011, with 48 more in the pipeline. — 150 child health providers and their staff were trained to screen for infant mental health in 2014 and 2015 through CHDI’s EPIC program. — 226 child health providers and their staff were trained to screen for maternal depression in 2014 and 2015 through CHDI’s EPIC program. — The number of screens for maternal depression billed to Medicaid nearly tripled from 2013 to 2014 (878 to 2,588). Click here to learn more. CHDI advances policies and develops strategies to ensure healthy nutrition beginning in the first years of a child’s life. Our work, based on scientific research, input from Connecticut stakeholders, and examples from other states, informs early childhood policies and promotes better practices to prevent the growing problem of childhood obesity. — The Children’s Fund of Connecticut awarded grants to fund obesity prevention projects related to data development, health messaging, policy development and advancing practices in keeping with the baby friendly hospital designation to promote breastfeeding. — Engaged statewide partners in early childhood obesity prevention efforts. Numbers of policymakers, providers, researchers and others engaged more than doubled from 2014 to 2016. — Published a summary of evidenced-based interventions and promising practices related to obesity prevention in young children prepared by UConn Health - Center for Public Health and Health Policy. 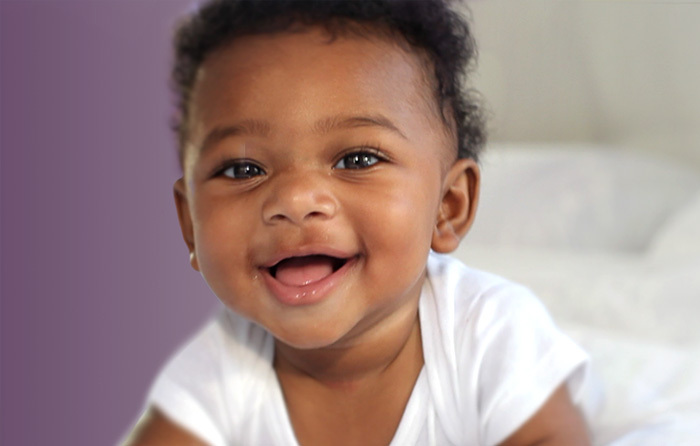 CHDI is ensuring that developmental monitoring and screening are integral to health and early childhood services. We are collaborating with state agencies to design and build a system for monitoring children’s development and linking children to helpful intervention services as early as possible. Through our EPIC program, we train and support pediatric health providers to screen at well-child visits and support the Office of Early Childhood in promoting screening in early care sites. 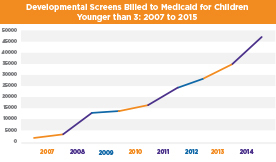 — The number of developmental screens billed to Medicaid for children under age 3 increased by 65% (between 2013 to 2015). — CHDI conducted a statewide needs assessment and issued recommendations to improve developmental screening in early care and education programs (Developmental Surveillance and Screening in Early Care and Education: Family and Provider Perspectives). This work helped guide the development of Connecticut’s Early Childhood Comprehensive Systems plan. CHDI and the Children’s Fund of Connecticut have worked with Yale School of Nursing, the Connecticut Office of Early Childhood, and others to ensure safer child care for children needing medication by supporting the development of a high quality statewide system of medication administration training and consultation using nurse consultants. Since 2008, CHDI has worked with more than 30 community coalitions participating in the William Caspar Graustein Memorial Fund’s (WCGMF) Discovery Initiative to integrate health and mental health components in their early childhood systems planning. This effort, which ended in 2016, was part of a funding partnership between WCGMF, the State of Connecticut, and the Children’s Fund of Connecticut. As part of this effort, CHDI worked with eight community coalitions to harness data from Connecticut Early Childhood Health Assessment forms (yellow forms). — Trained 45 Head Start health managers to work with the primary care providers in their communities. Visit chdi.org to learn more. Early experiences profoundly influence a child’s ability to grow up healthy and succeed in school and later in life. By integrating health and mental health into early childhood systems, CHDI supports the optimal development of young children where they live, learn and play. *The Child Health and Development Institute of Connecticut is a subsidiary of the Children’s Fund of Connecticut, a public charitable foundation that focuses its resources on developing comprehensive, effective community-based health and mental health care systems for children and their families. Visit chdi.org for financial details, including auditor reports and IRS form 990’s. Visit childrensfundofct.org for financial details, including grantee list, auditor reports and IRS form 990’s. 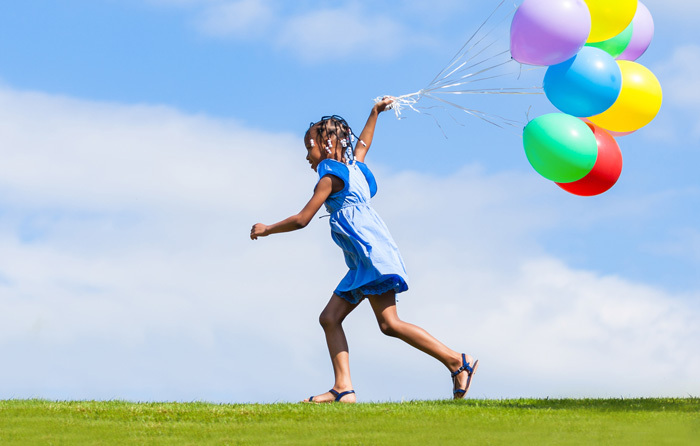 Get the latest news, research and updates on children's health and mental health issues in Connecticut.